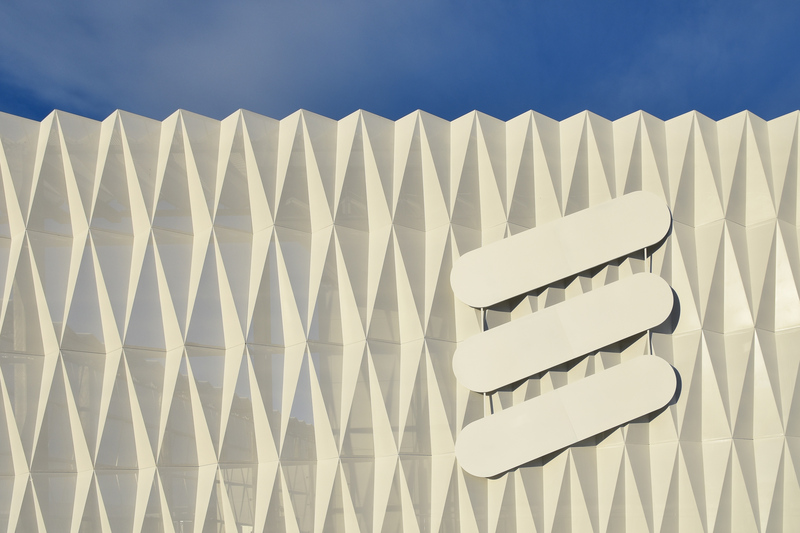 Ericsson (NASDAQ: ERIC) has officially inaugurated its Global Information and Communication Technology (ICT) Center in Rosersberg, Sweden. 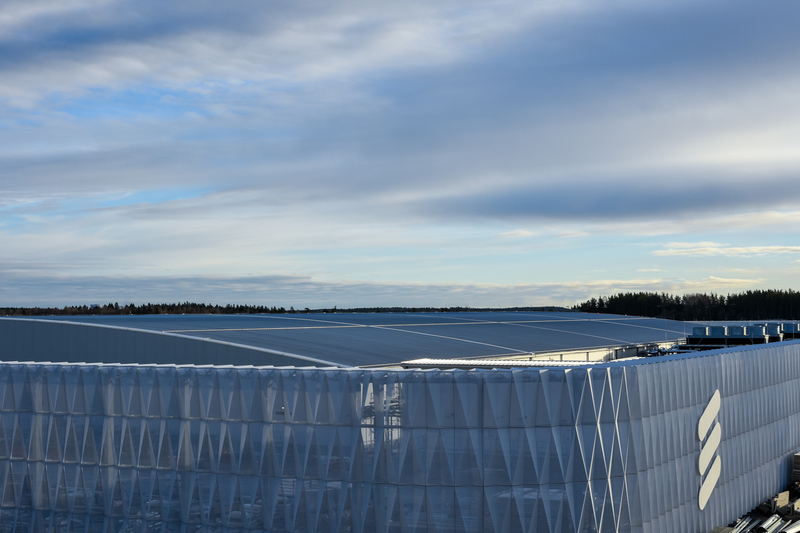 The purpose-built, highly scalable and sustainable facility reflects Ericsson's ongoing commitment to R&D investment both in Sweden and globally. 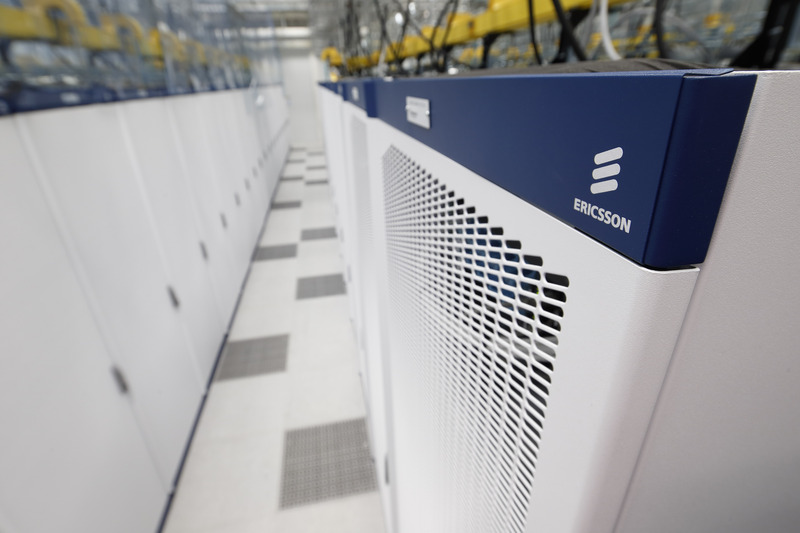 The center also represents an important step in the company's ongoing ICT transformation journey.